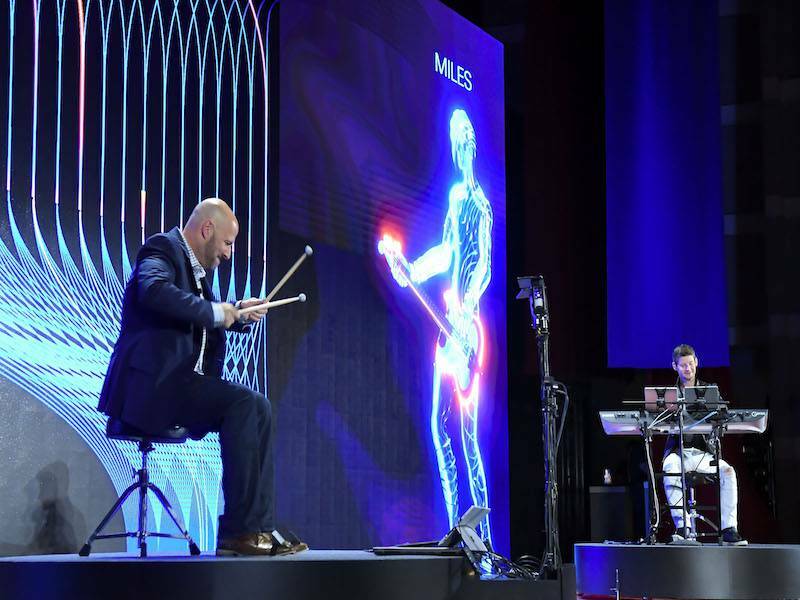 This year, the 13th Asian MICE Forum (AMF) was held in Taichung, the second largest city in Taiwan, from September 11–12. 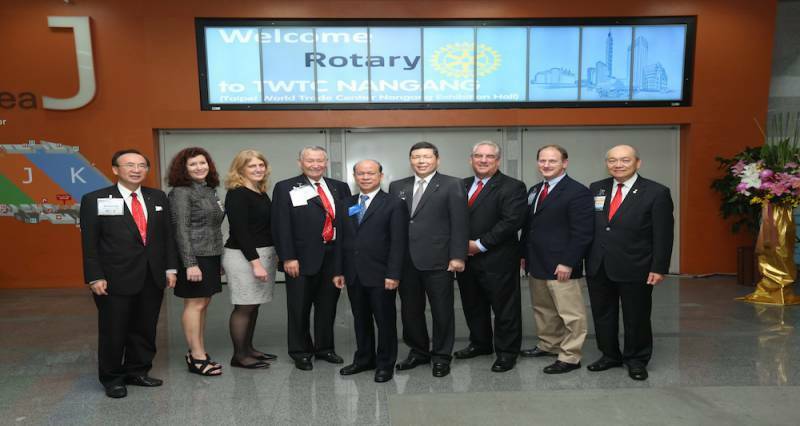 The event took place in the Assembly Hall of the Taichung City Government building. 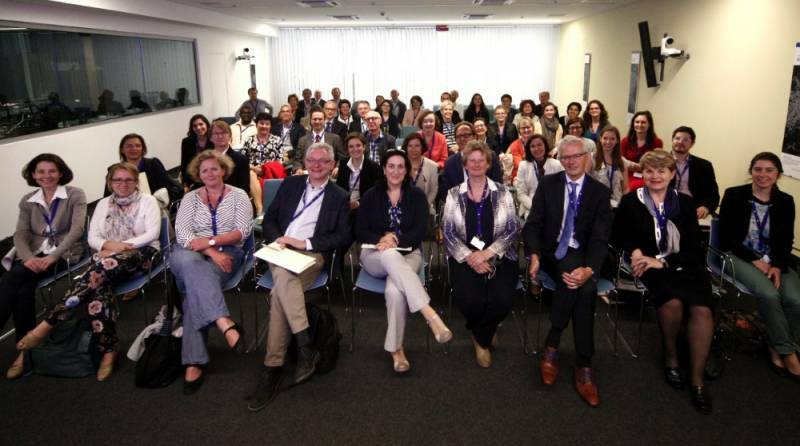 A total of 420 MICE visitors from 23 countries attended the conference. IMEX America 2018 — America's Worldwide Exhibition for Incentive Travel, Meetings & Events, is taking place from 16th to 18th October in Las Vegas, America. 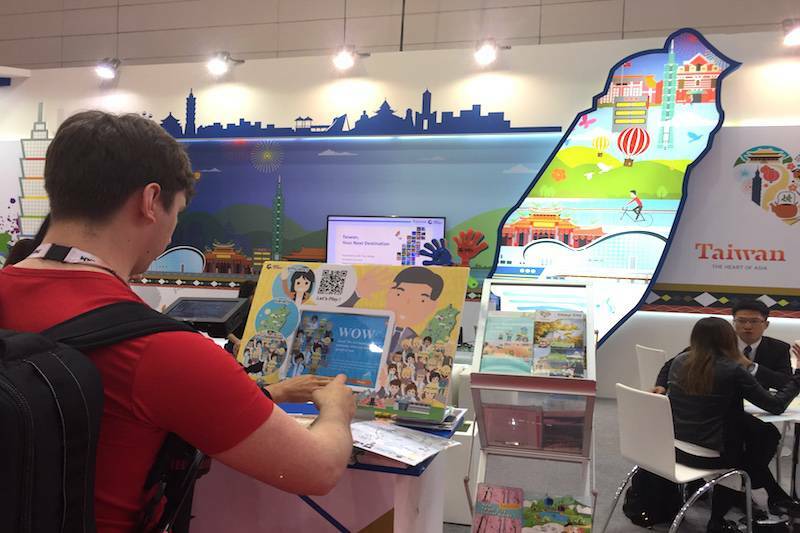 Aimed at drawing buyer attention, this year MEET TAIWAN - Taiwan’s MICE Promotion Program will attend IMEX America 2018 Trade Show (Booth No. B4627). 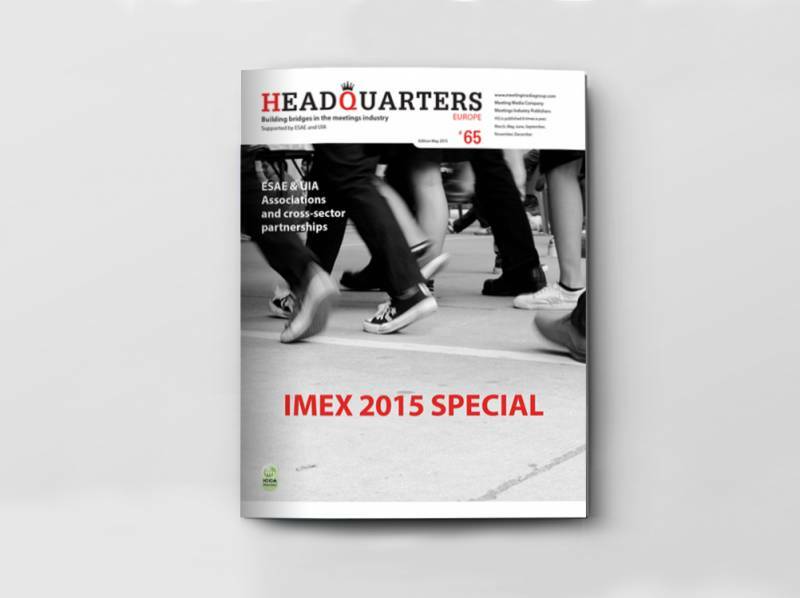 Mega events often serve as excellent opportunities to test a destination’s MICE capabilities. 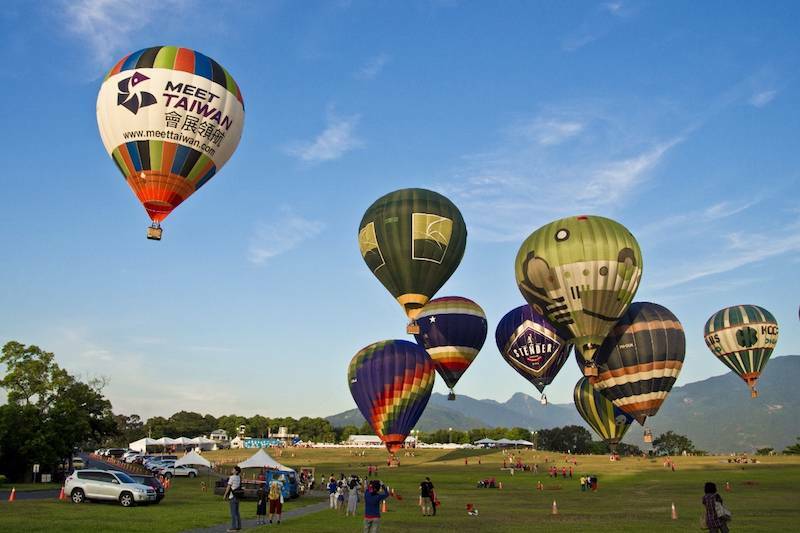 Taiwan is more than ready to take on the challenge with a spectacular line-up of mega events that show off Taiwan’s numerous advantages and options as a MICE destination. 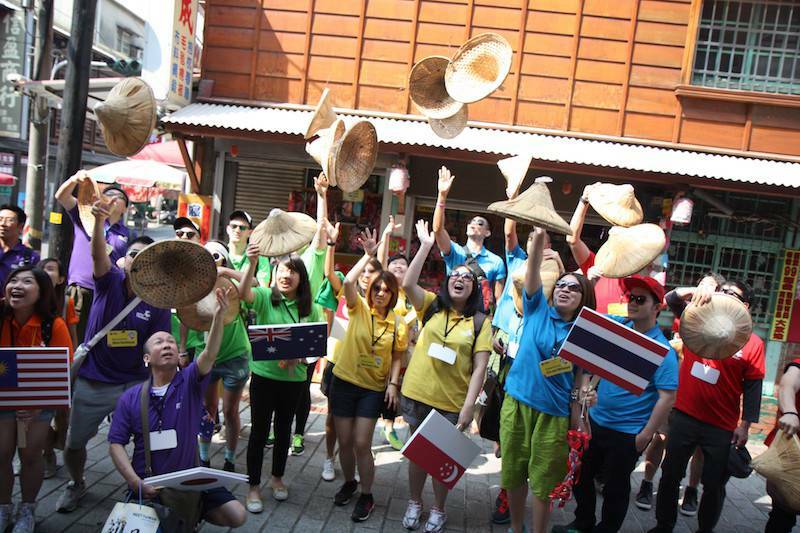 to heat up things again and give the world a big high five with the launch of a fresh High Five Taiwan programme. 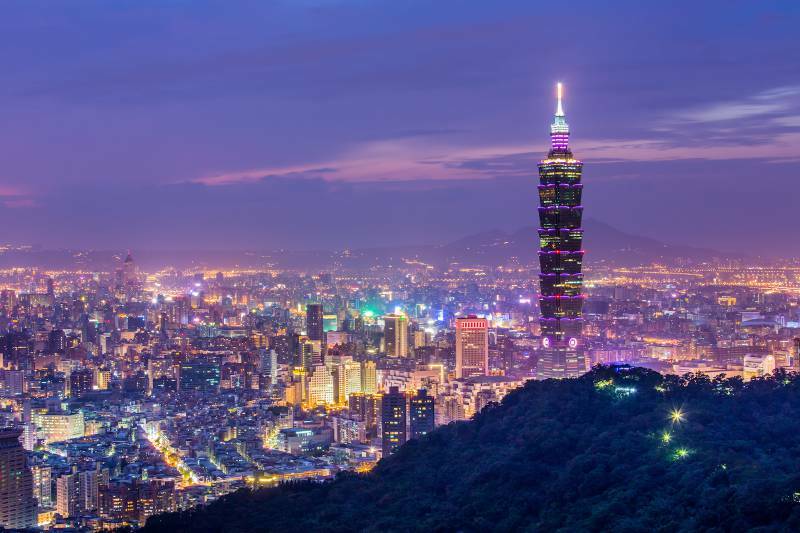 With a brand-new digital marketing campaign and a wide variety of High Five events, Taiwan is looking forward to welcoming more MICE professionals and making an even bigger splash in the global MICE industry. 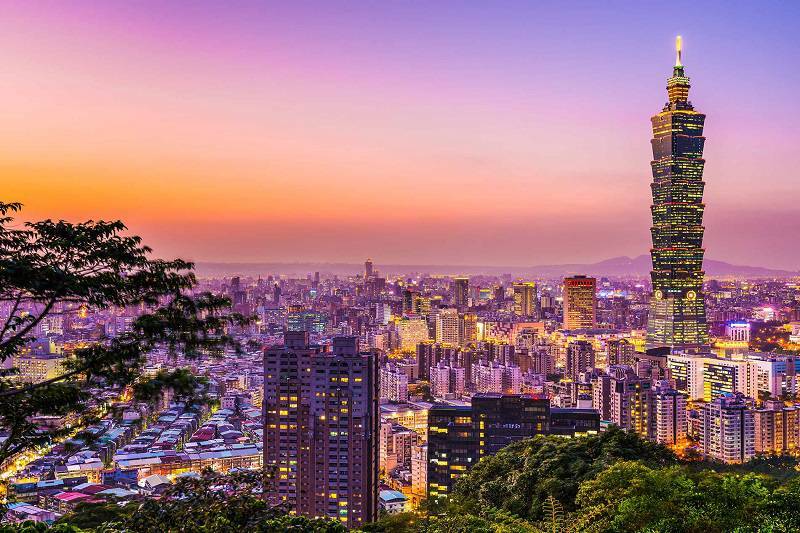 Taipei might still be Taiwan’s top tourist destination, but more and more visitors are heading south for a nice change of scenery. 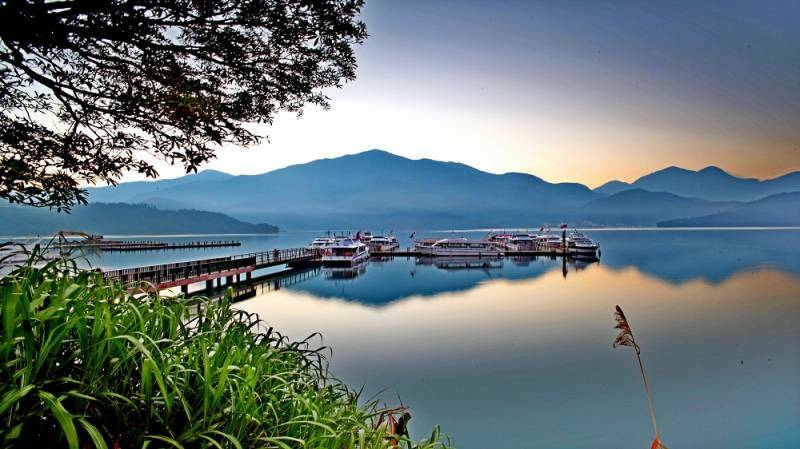 Southern Taiwan, home to a number of intriguing cities and natural attractions, has emerged as a prominent MICE destination in recent years. 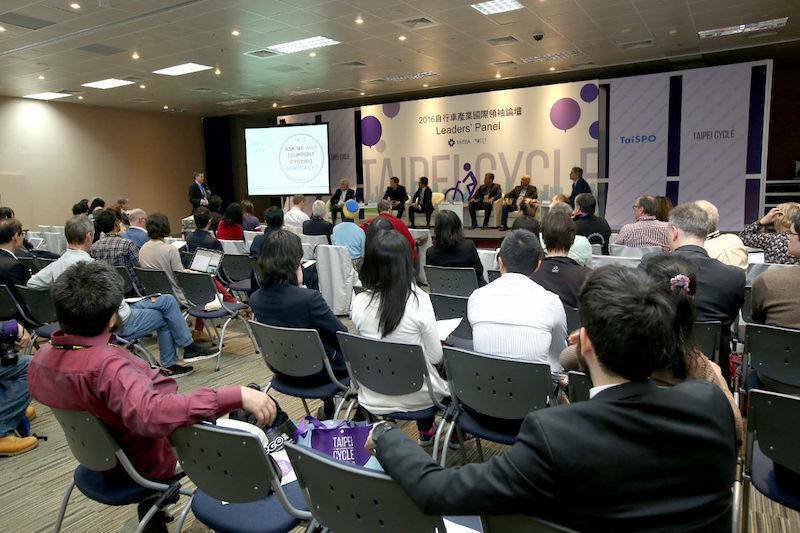 Featuring in-depth lectures, interactive discussions and workshops with overseas speakers, IAPCO EDGE Seminar is definitely a golden opportunity for everyone who would like to further develop in the MICE industry. 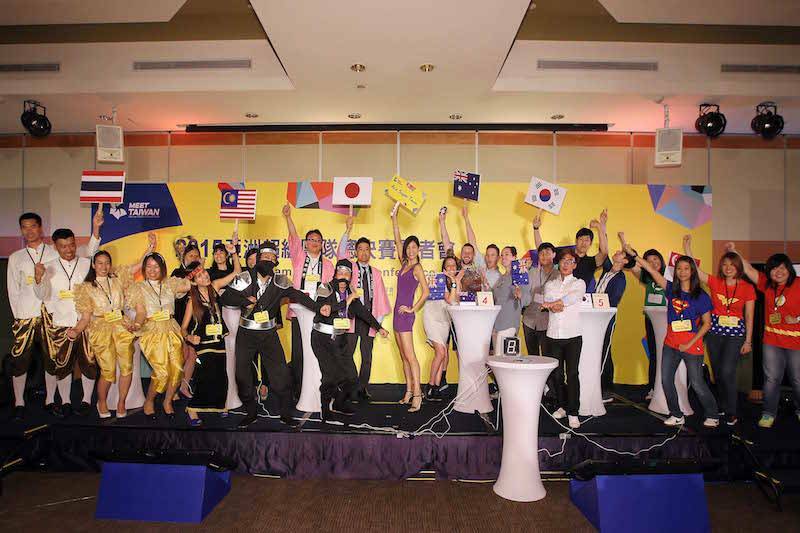 Under the leadership of MEET TAIWAN, the flagship MICE branding program empowers global MICE players with diversified resources and connections that can bring their ideal MICE events to live. 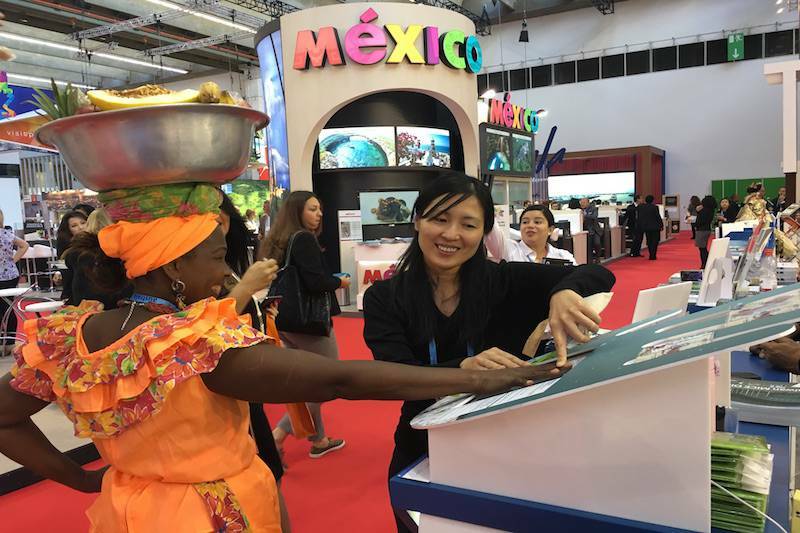 Taiwan designed the most inviting campaign attracting many visitors to high five the Taiwan palm and receive love responses at the TAIWAN booth at IMEX 2016. Asia Super Team is Back! Asia Super Team: The Almighty Player will run through October 7, 2016. 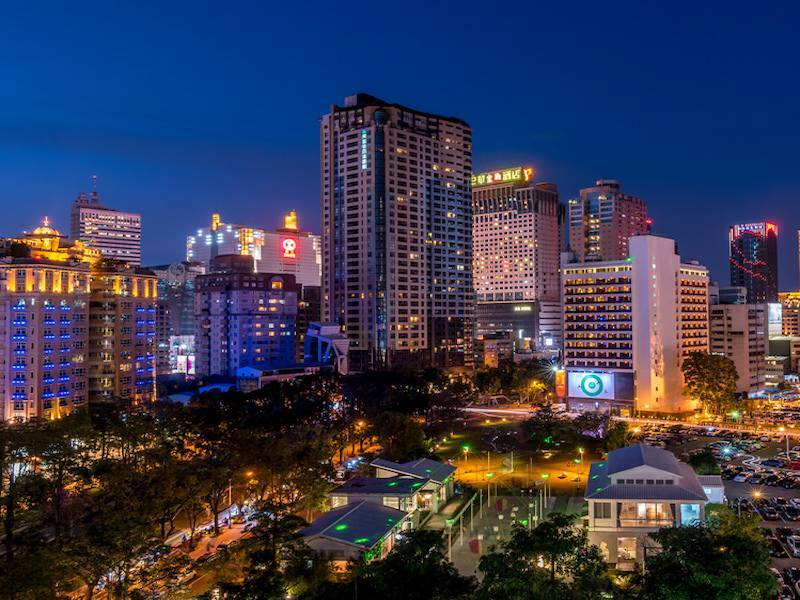 The champion company will walk away with an attractive MICE tourism packages to Taiwan that is worth of 1.5 million New Taiwan Dollars. 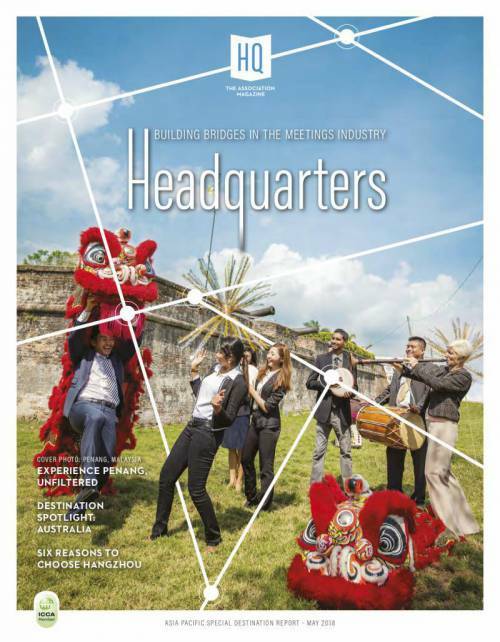 Taiwan’s MICE Promotion Program (MEET TAIWAN) found 2015 a fruitful year with exciting accomplishments. 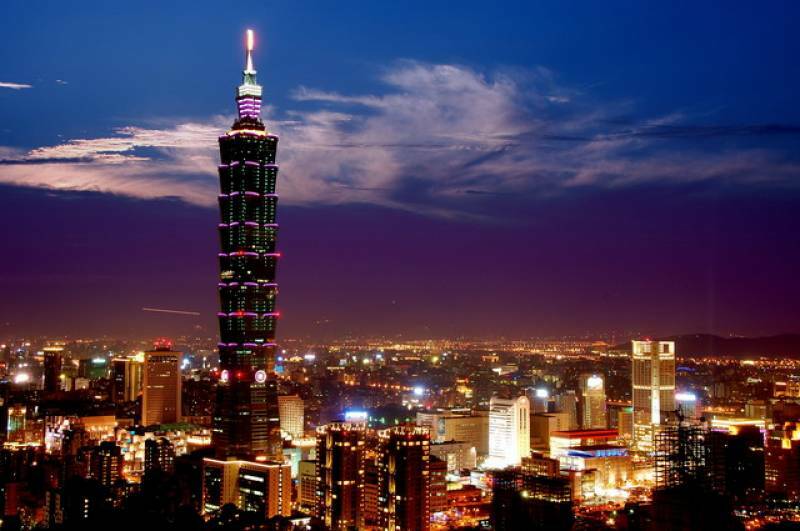 According to statistics released by the International Congress and Convention Association (ICCA), Taiwan ranked 4th in Asia, exceeding Singapore, Thailand, and India. 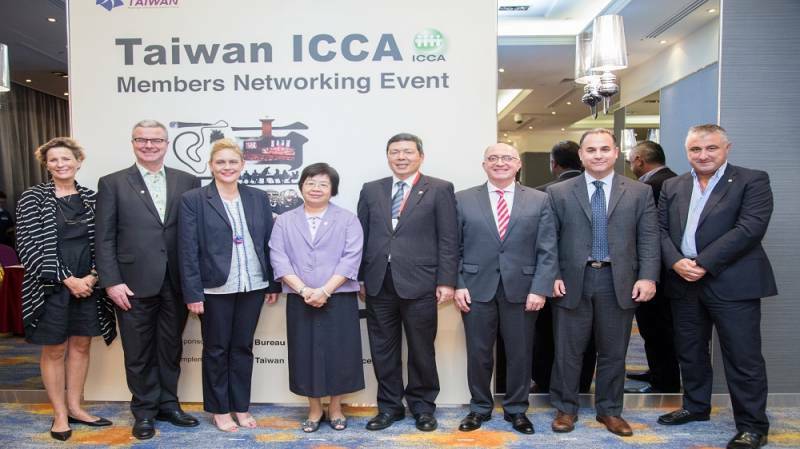 This September, the MICE promotion program MEET TAIWAN welcomed the first Management Financial Committee Meeting (MFC) of the International Congress and Convention Association (ICCA) in Taiwan, marking a new era in the history of Taiwan's MICE Industry and heralding growth for times to come. Philip Springuel is the Head of Corporate Affairs of the European Food Information Council, commonly known as EUFIC. 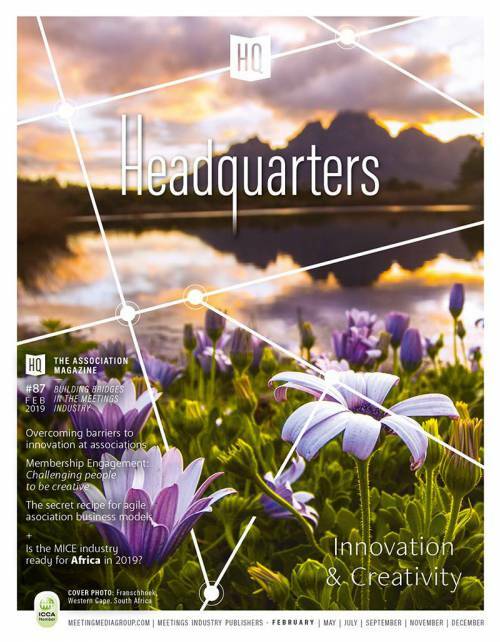 As it celebrates its 20 years of existence, Philip explains how the organisation operates and what challenges it has faced over the years. 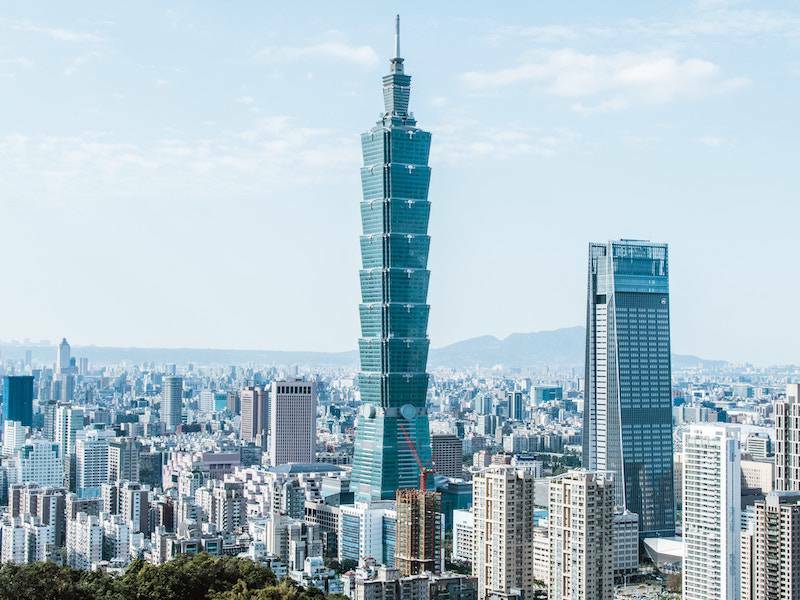 MEET TAIWAN, the Bureau of Foreign Trade’s MICE promotion program, is currently stressing corporate social responsibility as part of its “2015 Asia Super Team: Team up for Good” campaign. An International MICE Harbor City. 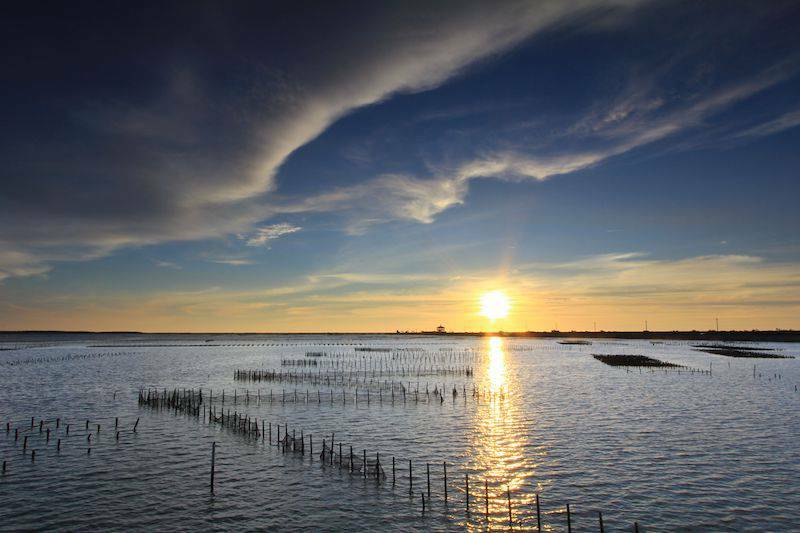 Kaohsiung is a tropical and coastal port city located in southern Taiwan. 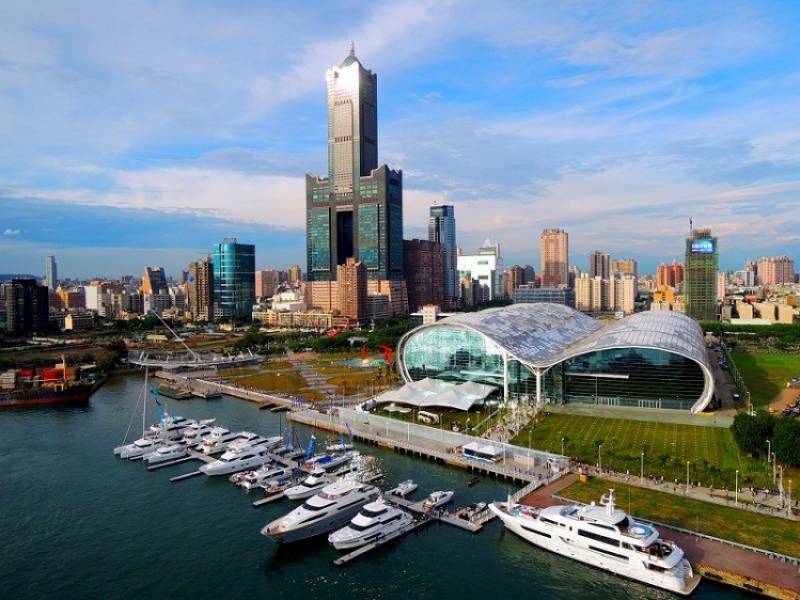 It houses Taiwan's largest maritime harbor, Kaohsiung Port, which is the Asia Pacific's first to gain an EcoPorts license. APBC 2015, the 13th Asia-Pacific Bioinformatics Conference, was held at the National Chiao Tung University in Hsin-Chu, Taiwan from January 21 to 23.